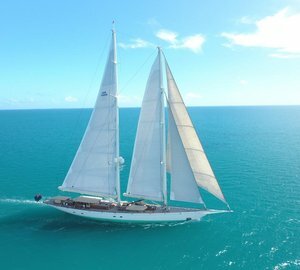 Holland Jachtbouw is a quality custom superyacht builder which build both sailing yachts and motor yachts in the Netherlands. 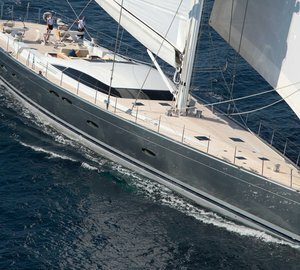 Holland Jachtbouw (HJB) also refits sailing and motoryachts of the highest calibre. The yachting company was established back in 1990 and is located at the heart of the Dutch yacht building industry close to Amsterdam - just 15 minutes from Amsterdam Schiphol Airport by car. 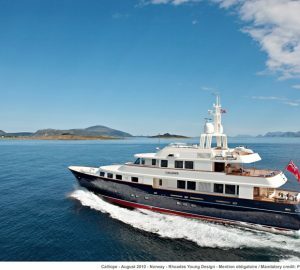 The shipyard’s 6 metre deepwater location allows yachts to be commissioned right next to the facility. 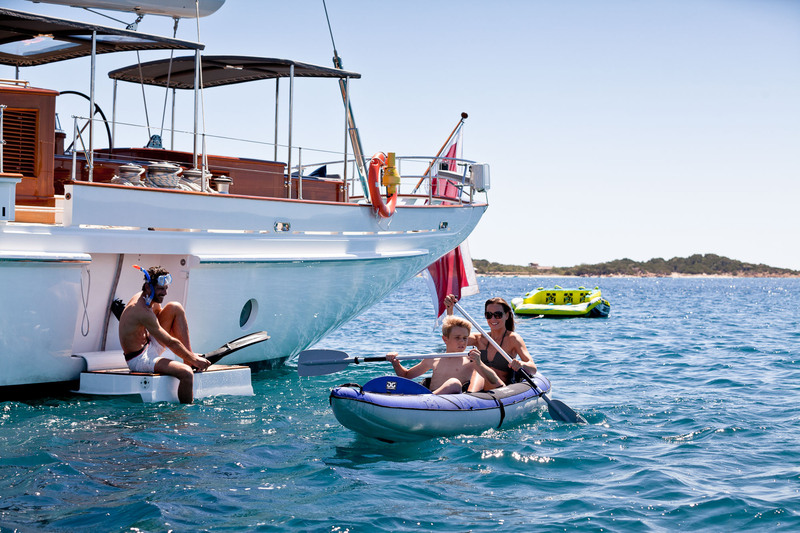 The location is also convenient in having direct access to the North Sea, meaning Holland Jachtbouw yachts can go out for a sea trial in the morning and return the same day. Holland Jachtbouw’s new and modern production facilities include a state-of-the-art construction hall and a three-story workshop. 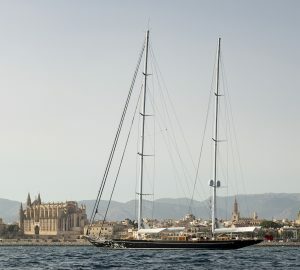 This large capacity means we are able to economically and efficiently build yachts of up to 65 metres in length. Thanks to a maximum of flexibility in the hall’s design, up to six projects can be simultaneously undertaken: Three builds inside the hall with three other yachts in the preparation stage. The use of the World Class Manufacturing methodology ensures a smooth process at all times. The management at Holland Jachtbouw is made up of Chris Gongriep, Tako van Ineveld and Arjen Zijlmans. The team is committed to an excellent working environment in which everyone can develop their skill set. 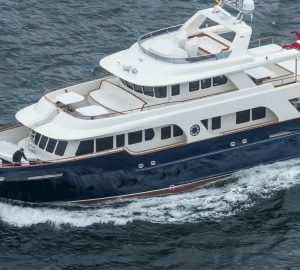 The dedication to innovation, quality and cost control is the foundation of the Holland Jachtbouw success in creating worl class private yachts. HJB offers a Yacht Crew Assist programme that provides maximum support to captains and crew who stay during a new build or refit.